The latter end of the festival gave Selina the chance to catch several notable titles. Head on through to see her reactions. Our FEDS trainees - 15 ambitious young people receiving experience in distribution, exhibition and international sales - are moving ahead with their careers. Here, Emma Caviezel gives her take on her first time in Cannes. Check out all the interesting and fascinating projects we're working on. Or just have a browse through some of the films. It's up to you. 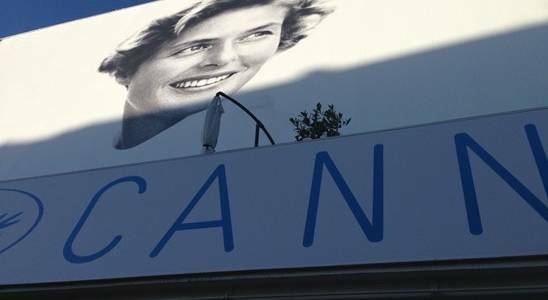 The Independent Cinema Office had a VERY busy Cannes. If you've missed any of the coverage, check out the selection below. Another year, and another delve in to the depths of Cannes for one of our Programmer's Jonny. As the festival progresses, Jemma hopes for another festival filled with strong female performances. But were her expectations met? 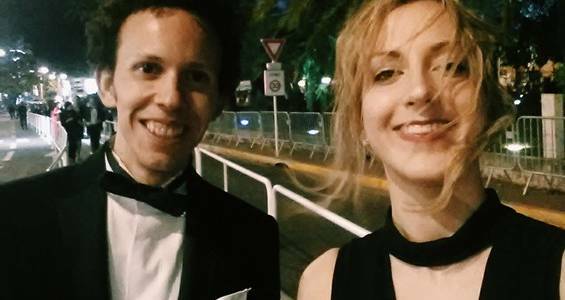 This year marked Hatice's 5th visit to Cannes Film Festival and the strength of the glorious female-centred filmmaking she experienced vs the ridiculous flat shoes debacle perfectly sums up her experiences. Returning to Cannes for his second festival, Jonny was fairly confident of negotiating the busy schedule far better than he had the previous year. Although Jemma was hoping for a nice and breezy Cannes 2015, it ended up being one of the more confusing stints on the south coast of France.